I have an existing wordpress website for which I need to add two pages. 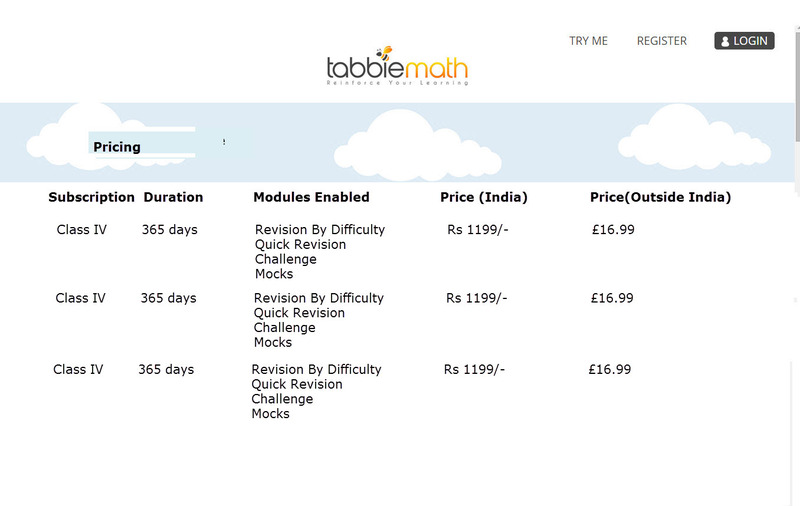 The website is www.tabbiemath.com. What we require are two additional pages that can follow the same layout as the rest of the pages like help, terms etc. In the home page banner, have an additional image (that shows a Prize Bucket - and text to say 'Win Amazon Vouchers worth Rs. 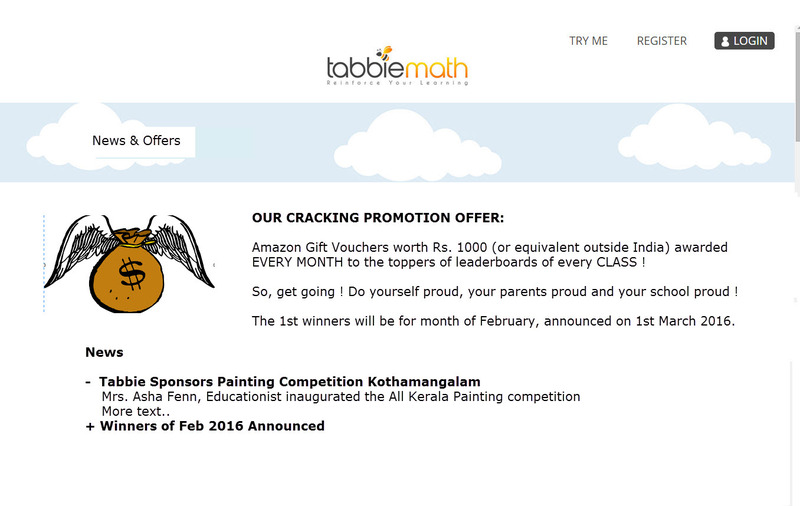 1000 every month ! ') that will link to this News & Offers Page. So the banner will toggle between these two banner images. By 18th Monday I want the site to be fully ready, which means we will need the first drafts quicker than that. Will you be able do it? If so, can you please get back to me with a quote.